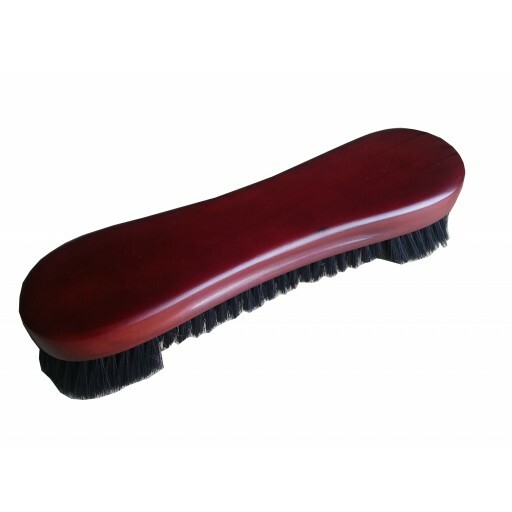 Handsomely finished solid hardwood pool table brush in a rich dark Cherry. 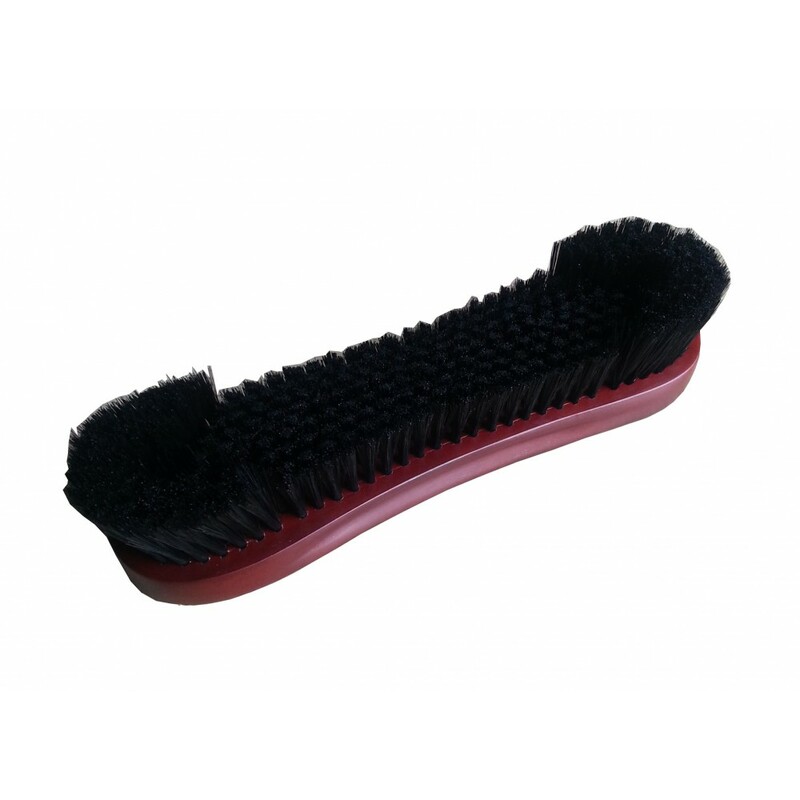 With durable nylon bristles in dual lengths, this brush provides a quick easy way to keep your table bed felt and underneath the rails clean and debris free. 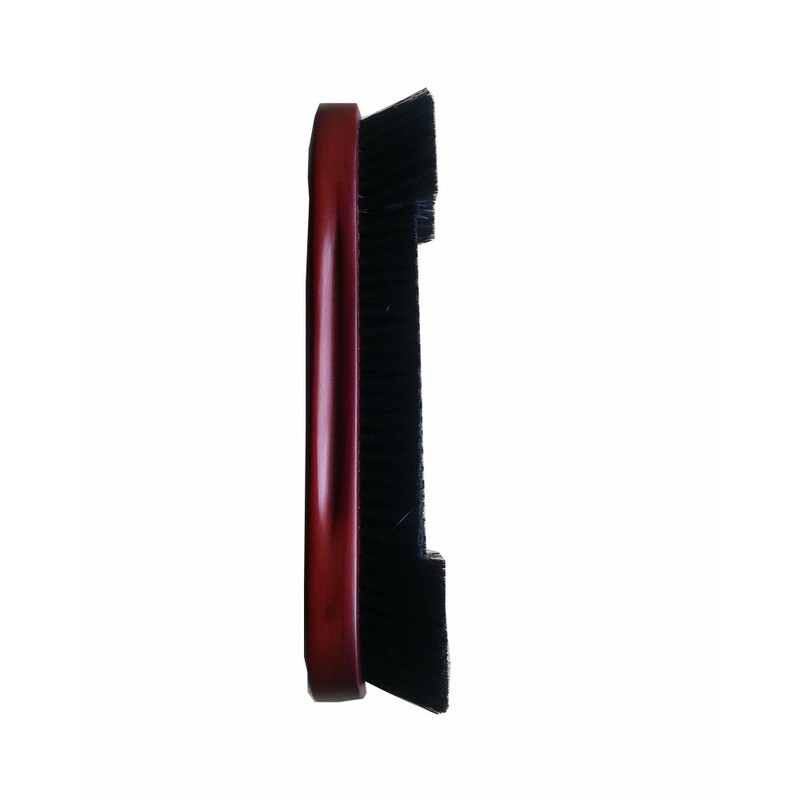 Keeping your pool table felt clean not only improves appearance and play, it also extends the life of the cloth.